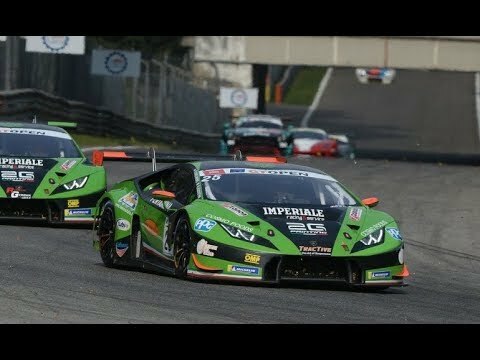 Riccardo Agostini is seriously determined to claim his first seasonal victory this weekend at Mugello, in the fourth of seven double rounds of the Italian GT. 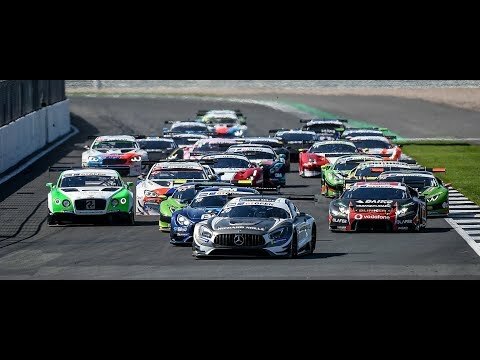 After finishing second at Monza, third at Imola and fourth at Misano, the Padova-based driver is set to seek for his first victory of the year. 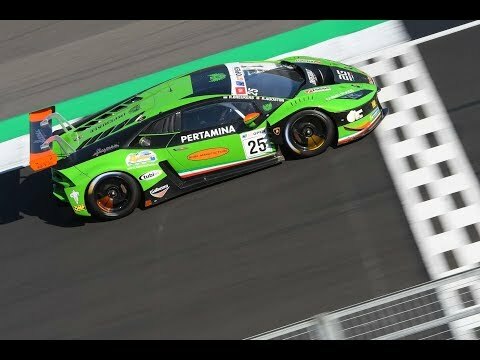 It is not an impossible mission for him and his team mate Alberto Di Folco, whith whom he will share once more the wheel of the Lamborghini Huracán GT3 powered by Antonelli Motorsport. The Mugello round will be the turning point of the season and an important opportunity to aim to the Super GT3 lead. Agostini and Di Folco scored 41 points till now (only one “zero” as they didn’t finish Race 1 at Misano due to a tyre problem). 33 points separate them from the top, with a maximum of 40 points to be scored per weekend and eight races still to be held. On the Tuscany track the challenge will fly on Friday with the two free practice sessions and the two 20-minute qualifyings that will start at 6.15pm. The first of the two 48-minute plus one lap races – both televised live on Rai Sport on the Italian territory – will start at 1.45pm, while Race 2 is scheduled on Sunday at 10.40am.